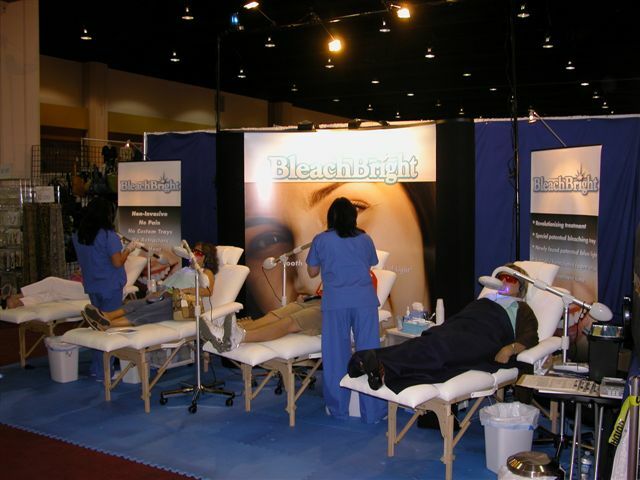 BleachBright is available to provide teeth whitening events in Maryland, Pennsylvania, Washington D.C., and Northern Virginia. BleachBright is available to offer teeth whitening services at your location. We are booking events at area health clubs, salons, day spas, malls, home and garden shows, conventions, etc. We will pay you to host a BleachBright tooth whitening event. 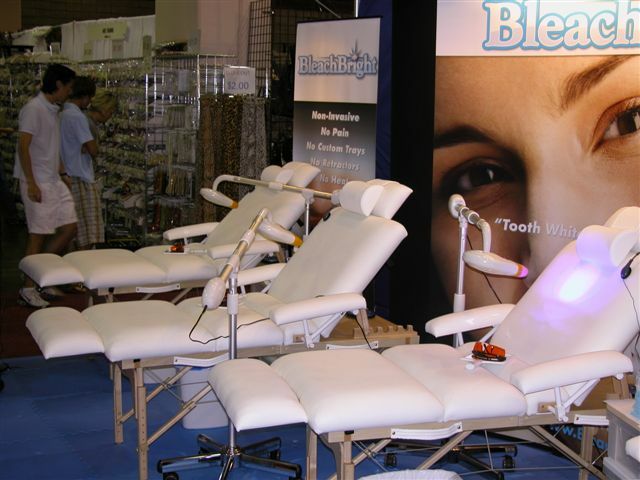 Visit the BleachBright Teeth Whitening Store - click here. 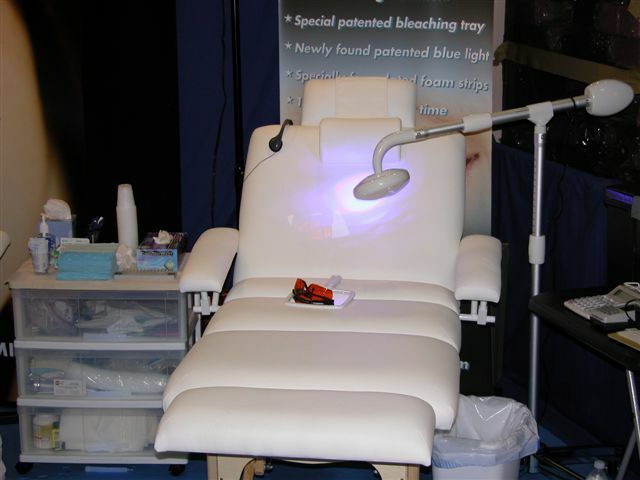 Many More Teeth Whitening Events will soon be added to the calendar. BleachBright coming soon to an area near you!!! 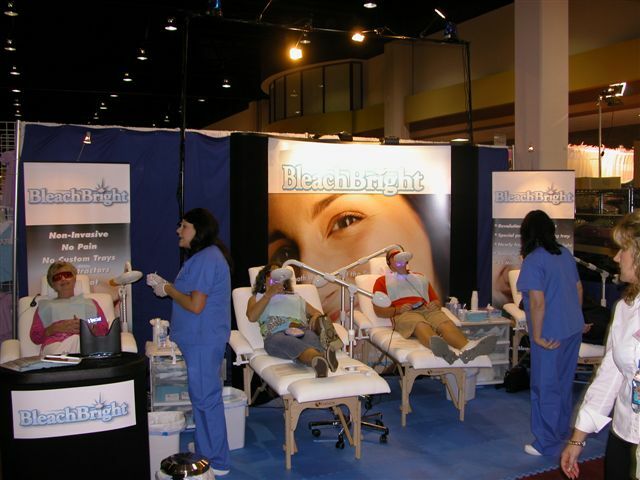 For more information visit the BleachBright Teeth Whitening website, www.bleachbrightteethwhitening.com or visit the BleachBright Online Store. The top cities for teeth whitening are: teeth whitening New York city, teeth whitening NYC, teeth whitening Phoenix, teeth whitening Atlanta, teeth whitening Dallas, teeth whitening Los Angeles, teeth whitening Washington, teeth whitening Chicago, teeth whitening San Francisco, teeth whitening Houston, teeth whitening Tampa, teeth whitening San Diego, teeth whitening Orlando, teeth whitening Miami.